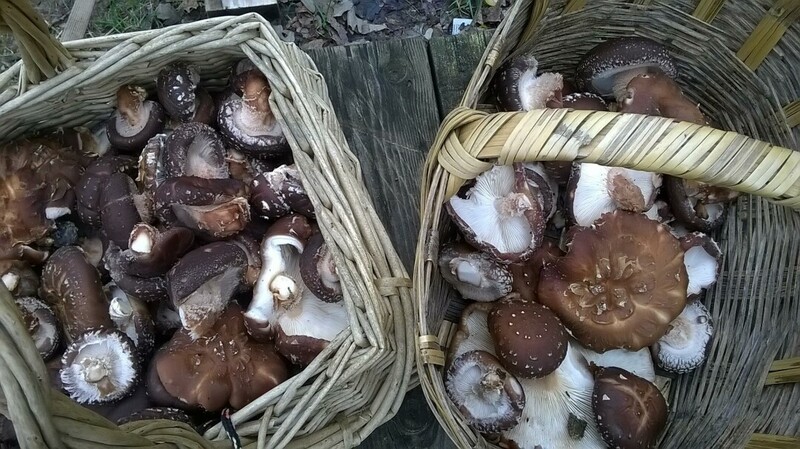 This two-night course will cover the “three rules plus one” and the “safe six” of wild mushrooms. Topics include tree identification, ethics, safety, storage, and preparation. Poisonous mushrooms will also be discussed.